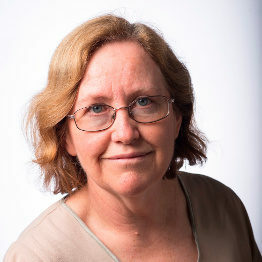 Professor Narelle Haworth is the Director of CARRS-Q, the Centre for Accident Research and Road Safety-Queensland. She has almost 30 years of experience in road safety research. Her special focus is improving the safety of the most vulnerable road users – pedestrians, bicyclists and motorcyclists – and other groups such as roadworkers. The interaction between safety and environmental and other health outcomes is also an interest that is most relevant for these groups.